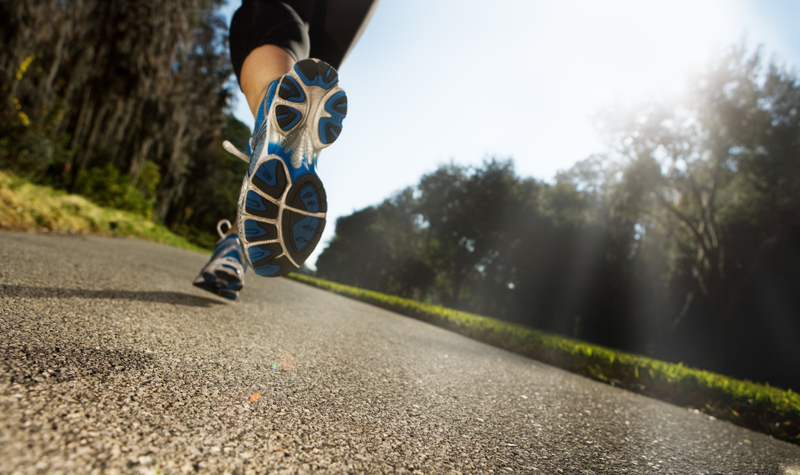 A NEUTRAL shoe is potentially suitable for runners whose feet and ‘gait’ cycle indicate little or no requirement for any additional stability in their footwear. We categorise our neutral shoes in Levels 1 and 2. 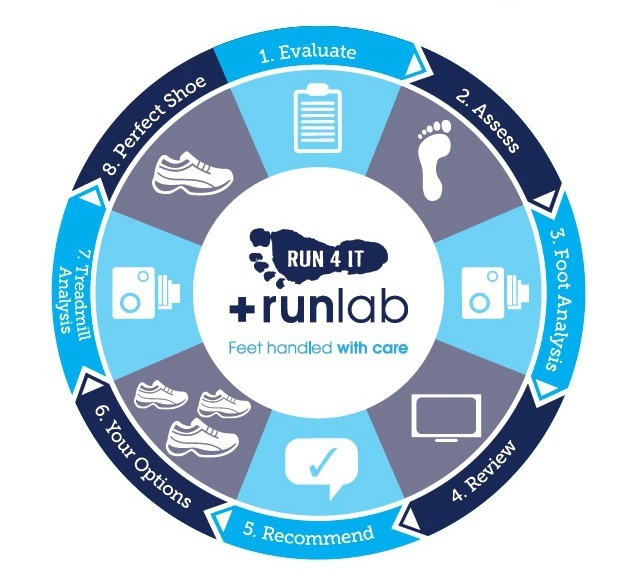 Generally, these levels denote differences in the cushioning offered by the shoes, with Level 1 shoes offering a greater amount of cushioning, particularly in the in the mid and forefoot. There are many neutral options available so runners can choose how they want their shoes to feel underneath their feet. Many runners will prefer a softer feel for longer, slower runs but will prefer a firmer more responsive feel for shorter, faster runs. Certain shoes will feel different at different speeds and will be suitable for slow and fast training runs. A STABILITY shoe is designed to offer a degree of additional stability to the foot through the running ‘gait’ cycle, using features incorporated into the shoe design. The stability offered can help prevent injury through aligning the body correctly as a complement to the natural running style. We categorise our STABILITY shoes in Levels 3 to 7, with Level 3 offering the least additional stability, through to Level 7 which offers the most additional stability. Our unique grading system is shown on the product page of each NEUTRAL and STABILITY shoe. It helps you to determine at a glance the level of cushioning and/or stability which may be best suited to you. A TRAIL categorisation is for a shoe that is designed for terrain that is undulating and has a range of surfaces from road to mud, grass and hard packed ground. They provide more grip with stickier rubbers and more aggressive soles but they still offer a significant amount of protection for the foot so can be used on sections of road. Some will offer more cushioning than others within this category so some are better suited to more road running mixed with other surfaces. They usually have a rock plate added to them to protect you from sharp stones. Due to TRAIL running being on mostly uneven surfaces, TRAIL shoes are more flexible so that your foot can adapt to the terrain. A HILL categorisation is for a shoe that is designed for steep uphill and downhill running. They have very aggressive soles that allow you to run up hills easier and stop you from slipping on descents. The rubber on the sole is usually sticky for running on mud and wet rocks. Most HILL shoes offer protection to the foot through lightweight rock plates but are more minimal and flexible than trail shoes so that the feet can adapt to constantly changing surfaces. They are flatter to the ground and have thinner soles to increase the stability of the runner’s feet on steep terrain. TRACK or CROSS COUNTRY SPIKES are suitable for competition and faster training. Track spikes are generally much less flexible than cross country spikes and use design features which promote efficiency and speed. Cross country spikes need to be more flexible over uneven ground. LIGHTWEIGHT shoes are suitable for competition and faster training on road and tracks. Generally these shoes have a lighter weight construction as the name suggests. Users of these shoe types are used to the ‘flatter’ racing design which can promote a more efficient running style. They do not offer the same degree of cushioning as normal road shoes categorised in the neutral or stability categories. Lightweight shoes will feel firmer or more responsive than normal road shoes which will help deliver a spring like affect when running fast. A TRAINING shoe is suitable for gym and cross-training use and which may provide adequate cushioning for some running. Some of the shoes in this section are specifically designed to promote strengthening, conditioning and injury prevention benefits. This content is provided by Run 4 It and was originally published on run4it.com.